-Winx- Magical Lights Fairies!. 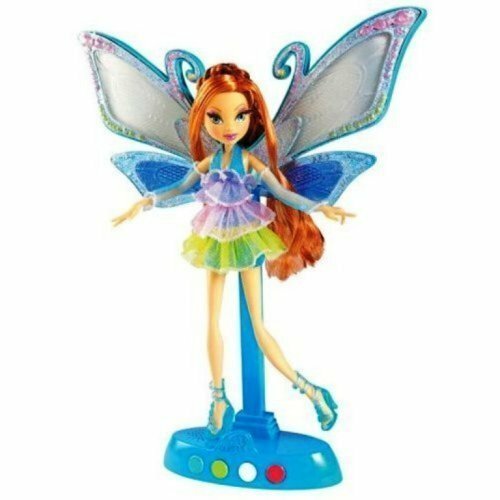 Ironic isn't it that I couldn't find an image of the one the I actually own: Flora's.. Wallpaper and background images in the Winx búp bê club tagged: winx dolls enchantix light up wings lovebaltor. -Winx- bờ biển, bãi biển Party Dolls! -Winx- Season 3 Ball áo choàng Dolls! -Winx- Rock ngôi sao dolls!